After a fall from grace, countless surgeries and terrible headlines over the years, Tiger Woods finally put all of that behind him and is a champion at Augusta National again. Twitter wasn’t around in 2005, the last time Woods won at The Masters, but thankfully for us all, we got to experience it on social media as well as find out people who profited the most off of his victory. 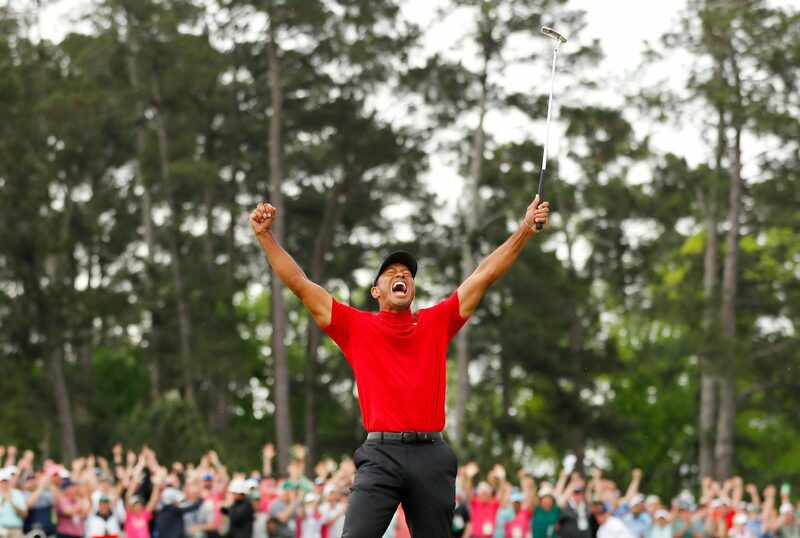 On Tuesday, a sports bettor walked into William Hill and placed a $85K bet on Tiger Woods to win The Masters, knowing full well that Tiger had not won a major since 2008. The payout would be $1,190,000, which now accounts for the largest liability on a single wager in William Hill’s U.S. history. Well, Tiger delivered and the guy not only cashed out, but is now a millionaire.